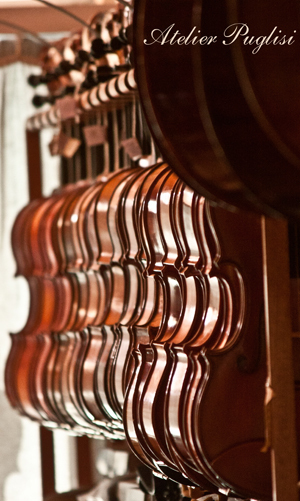 Eastman Music Company and Eastman Strings are commited to creating fine hand crafted instruments to honor the tradition of making musical instruments that has been passed on for centuries. The 501 model, Jean-Pierre Lupot, the body features select aged spruce maple and hand applied antiqued varnish with an attractive red brown. The Eastman 501 advanced student instruments also feature genuine German Rubner machine heads. - upgrade to a carbon fiber bow with a 25% discount. All prices are correct at time of uploading. Price variance may occur. Price is inclusive of 10% Australian Goods and Services Tax. This tax is not applicable to overseas customers.